Looking to freshen up your look? At Modelty Unisex Salon, their team of professionals are committed to taking care of all your beauty concerns. 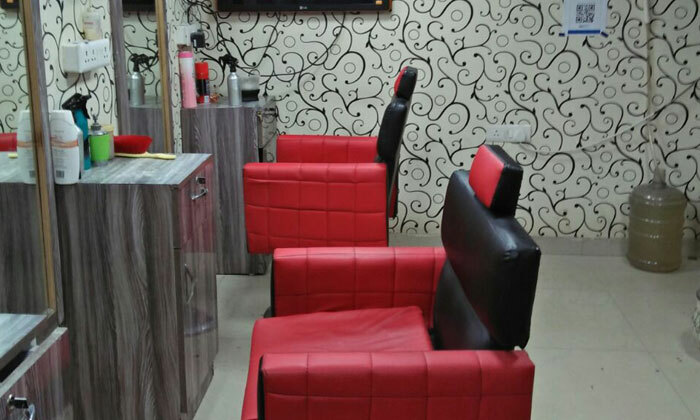 They offer a host of beauty care services to suit your every need. The ambiance is warm and relaxing, giving you the experience you’re looking for. Step into Modelty Unisex Salon and step out feeling and looking gorgeous!